In a recent feature article, Mansion Global shares the “Secret of the San Juans” in a celebration of the beloved archipelago that highlights its position as “the hottest luxury real-estate market in the country.” The growth, as Nancy Keates describes it, is a product of Seattle’s tech-boom and the enchantment of the island retreats found there, as Seattleites explore places to stretch out in the northern end of Puget Sound. The article showcases four distinct luxury estates that include Madroneagle and Friday Harbor Estate, both listed by Realogics Sotheby’s International Realty. 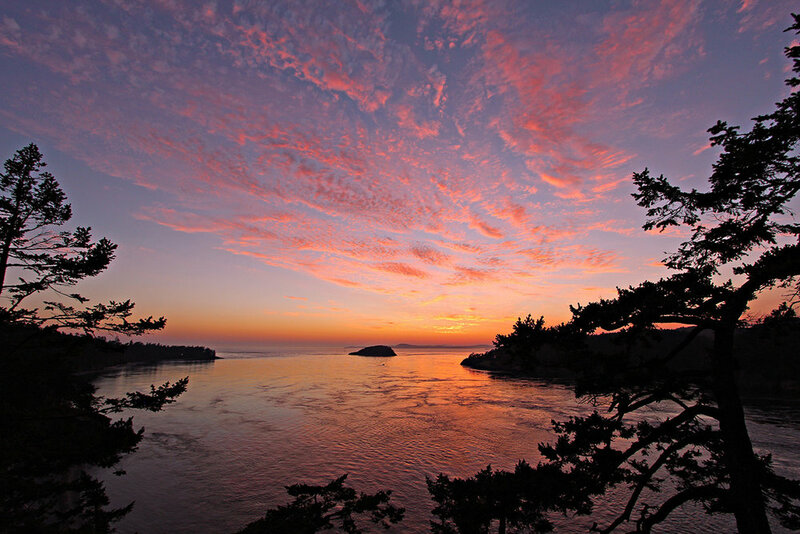 It’s no surprise that the San Juan Islands are receiving praise in recent years, given their close proximity to Seattle and Vancouver, British Columbia, and for the legacy homes that grace their shores, from vacation retreats and second homes to breathtaking residences that build the foundation of a family’s story. For more information on the history of the San Juan Islands, what makes a legacy home, and a market comparison of the San Juans to the most desirable estates found in Long Island, New York, view RSIR’s Legacy Home Report.